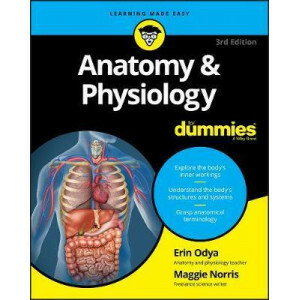 Learn about the human body from the inside out Some people think that knowing about what goes on inside the human body can sap life of its mystery?which is too bad for them. 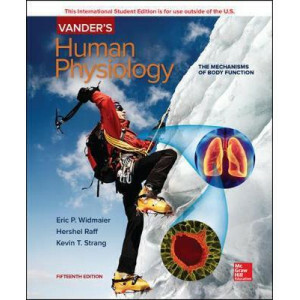 Anybody who's ever taken a.. 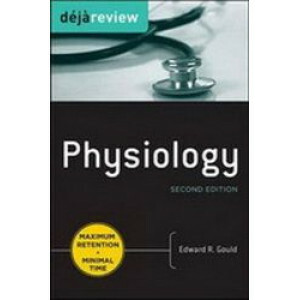 The leading physiology book on the market, this bestselling title in the Board Review Series offers a concise, highly efficient review of all essential physiology concepts covered in the first and se..
"Cardiovascular Physiology" gives you a solid understanding of how the cardiovascular system functions in both health and disease. 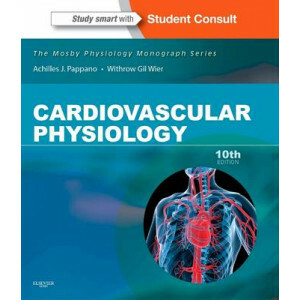 Ideal for your systems-based curriculum, this title in the "Mosby Phy.. 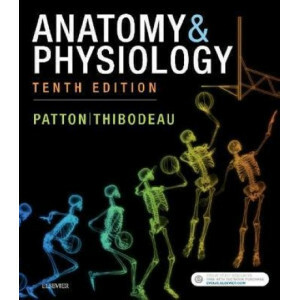 Inside the Book: * Anatomy and Chemistry Basics * The Cell * Tissues * The Integumentary System * Bones and Skeletal Tissues * The Skeletal System * Joints * Muscle Tissue * The Muscular Syste.. 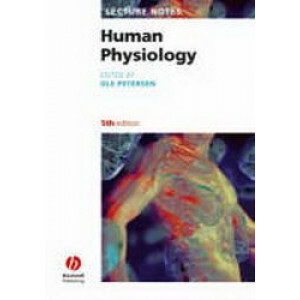 The leading text on human physiology for more than four decades For more than four decades, Ganong's Review of Medical Physiology has been helping those in the medical field understand human and mamma.. 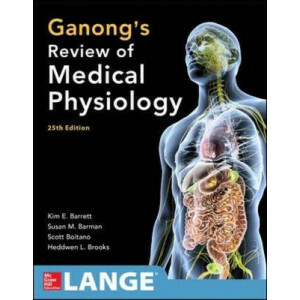 The leading text on human physiology for more than four decades-enhanced by all new video tutorials For more than four decades, Ganong's Review of Medical Physiology has been helping those in the me.. 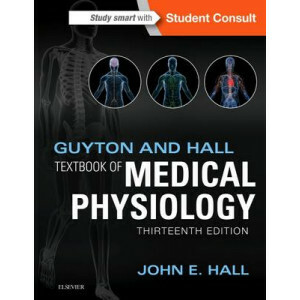 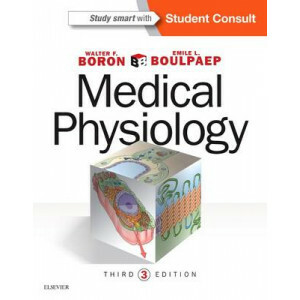 The 13th edition of Guyton and Hall Textbook of Medical Physiology continues this bestselling title's long tradition as the world's foremost medical physiology textbook. 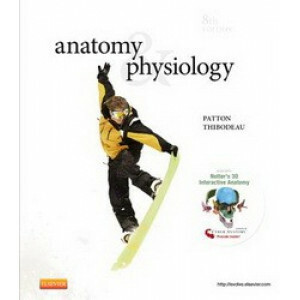 Unlike other textbooks on this.. 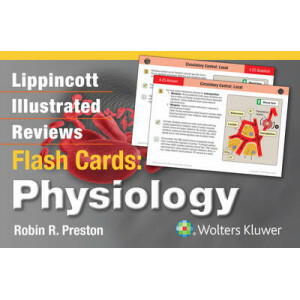 Succeed in your course and on the board exam with Lippincott's Illustrated Reviews Flash Cards: Physiology! 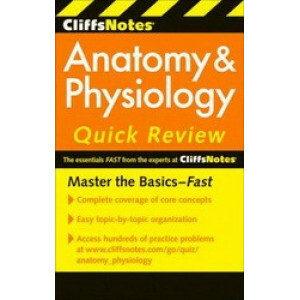 Part of a new series of Lippincott Illustrated Reviews Flash Cards, this handy print and di.. 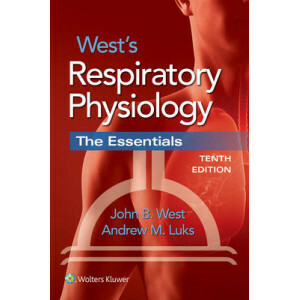 This title offers maximum retention in minimum time! 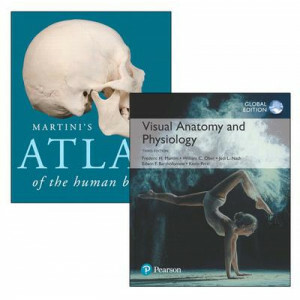 These 'flashcards in a book' help you remember high-yield facts in the least amount of time possible. 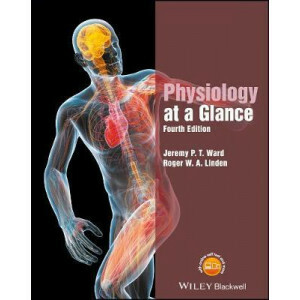 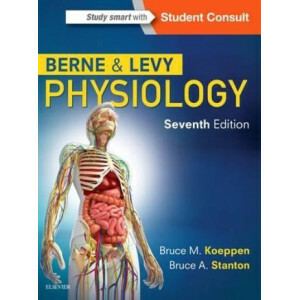 Drawn from the perspectives of recent graduat..
Extensively revised and updated, this fourth edition of Physiology at a Glance continues to provide a thorough introduction to human physiology, covering a wealth of topics in a comprehensive yet succ.. 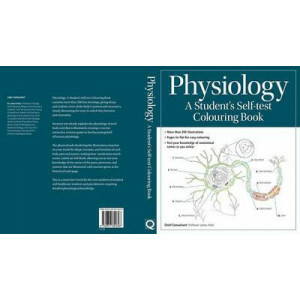 The all-in-one reference and study aid Physiology: A Student's Self-test Colouring Book contains more than 200 line drawings, giving sharp and realistic views of the body's systems and structures, cle..